QuickBooks offers various features to satisfy your business needs and grow your business. One such feature is payroll. 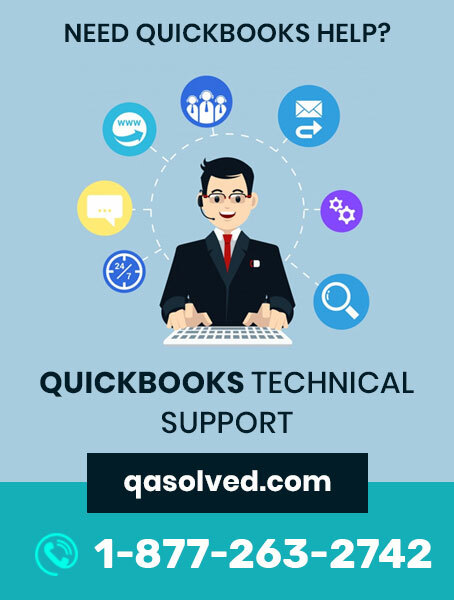 At the time of purchasing QuickBooks Payroll Solution Online, users are provided with 16 digits unique payroll service key. This key is linked to your Payroll and Employer Identification Number (EIN) service. To use payroll, it is important to know the QuickBooks Payroll Service Key. 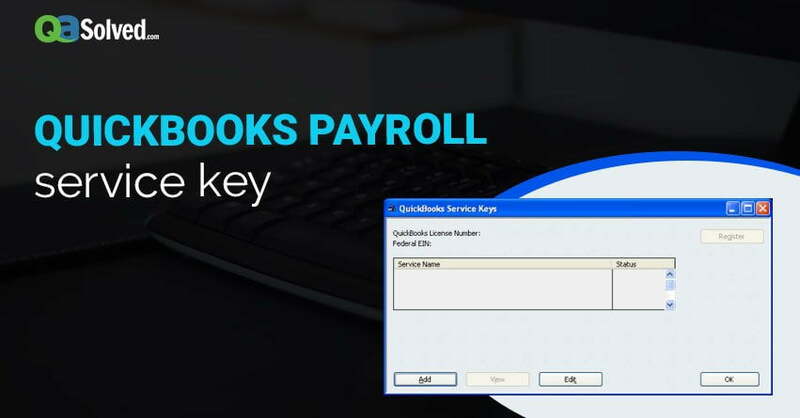 In this blog, you will learn how to enter or edit QuickBooks payroll service key, what are the limitations and how to add new EIN to your existing payroll subscription. Access and use QuickBooks from the registered Desktop. Use a single payroll subscription for all the companies. While working on multiple files using the same EIN or payroll subscription, you might encounter an issue which states QB Desktop Payroll supports single data file with a unique EIN. You will be able to make multiple company accounts with the same payroll subscription if you pay employees with Direct Deposit. 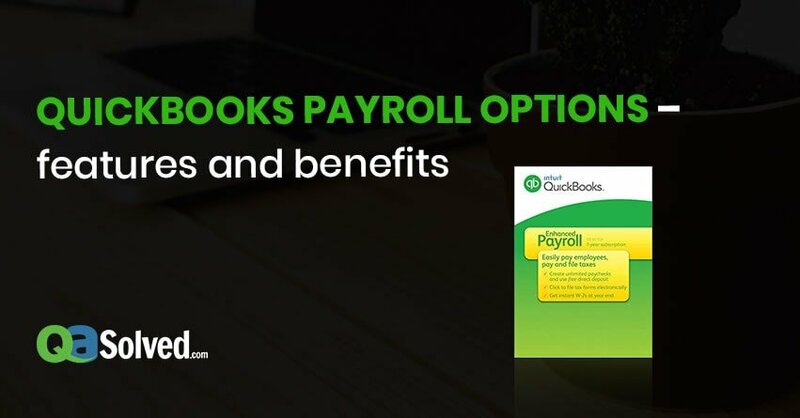 Ensure that the payroll administrator and contact information for QuickBooks Payroll subscription are the same for each company. How to Enter or Edit QuickBooks Payroll Service Key? Payroll service keys are generally sent to the users through e-mail. Multiple payroll orders are present in our system for your company. Your payroll product has been purchased from a retail store. The phone number provided in the Intuit file did not match. Go to QuickBooks menu and select Employees. a. Go to QuickBooks menu and choose Employees. b. Now select My Payroll Service >> Manage Service Key. 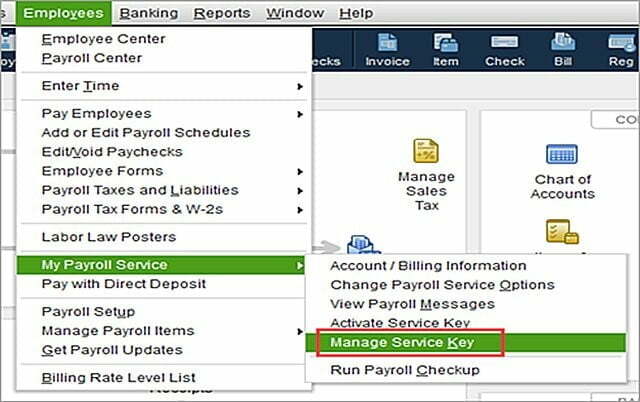 You need to Add your Service Key if the payroll service is not mentioned. If the payroll service is listed, it will display in the blue box shown below. If you have a Payroll Service, it will be mentioned in the window. In such cases, you have to Edit the payroll service. After selecting the Edit option, Enter Service Key window will appear as shown below. Go to Service Key field then Enter or Edit the correct Payroll Service Key. Now choose Next and click on Finish. Click Ok when you get the payroll update message. Verify whether the Payroll Service status is Active. Click Ok to confirm all the changes and close the window. 1. Open Payroll Service window and click on the Remove button. 2. Hit Ok when prompted with the confirmation message. How to Add Another EIN to Your Existing Payroll Subscription? Go to Employees, select Payroll and then Use My Existing Payroll Service. From the Account Maintenance tab, you have to select Add EIN. Choose to Add to Subscription button. Now Enter your Business Name and the EIN, then select Next. The Review Information window will appear. Click on Next to add Company EIN with no additional charges. 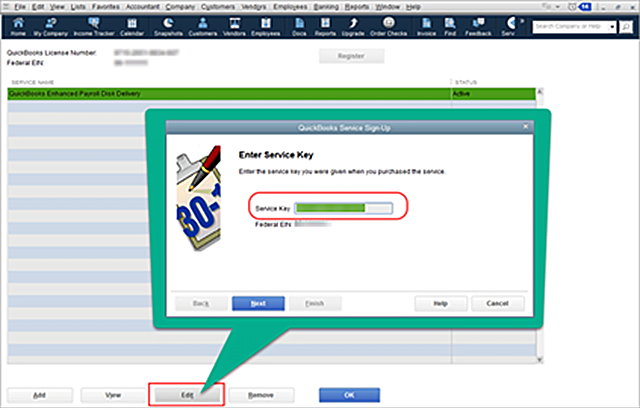 QuickBooks will create a new Service Key for a specific EIN. Now you need to open another company file where the Service Key will be added. Go to Employees > My Payroll Service > Manage Service Keys > Add. Finally, enter the New Service Key and hit Next. In this article, we have discussed in detail about QuickBooks Payroll Service Key and its various aspects. Follow the steps mentioned above in a definite order, if you face any issue then our certified experts will help you resolve it. Just give a call on our QuickBooks Customer service number 1-877-263-2742.